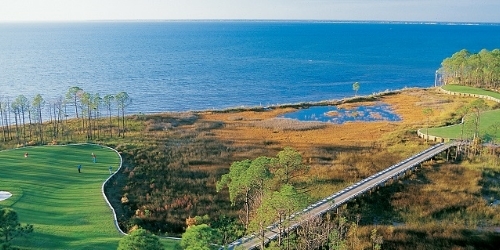 The Classic Golf Package gives you the option to play two of Sandestin's original courses. Our incredibly scenic Links Course hosts five holes on the Choctawhatchee Bay and our Baytowne Golf Club, which straddles both the bay and gulf side of the resort. Enjoy complimentary replay rounds booked at the course the day of play. Accommodation options include Bayside Inn or Village of Baytowne Wharf standard hotel rooms, two bedroom Grand Sandestin or three bedroom Lakeside Villas. 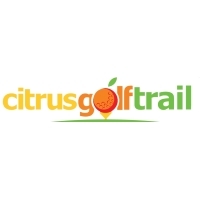 * You pick any combination of our four Championship Courses for this package. Sandestin Golf and Beach Resort reserves the right to change price and offer at anytime. Prices and offer are subject to change without notice. FloridaGolfer.com is not responsible for errors posted in this golf package.